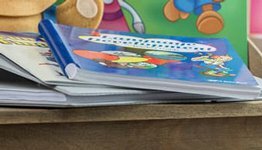 Complete your child’s learning adventure with the resources found in the Science: Matter and Energy Teacher Edition. 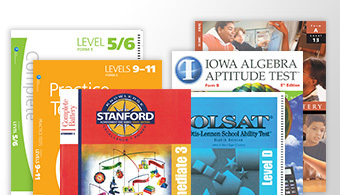 Follow along with a copy of the student textbook plus incorporate teaching features such as a scope and sequence, grading suggestions, instructions for the Science Project and News Articles, answers to Section and Chapter Reviews, and 170 daily lesson plans. 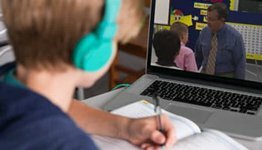 These lesson plans tell you which visuals to use, material to review and teach, quizzes and tests to administer, and homework to check and assign. 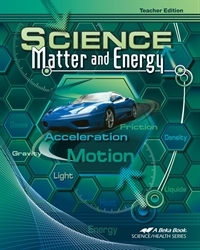 Prepare to educate your child with the added features of the Science: Matter and Energy Teacher Edition.